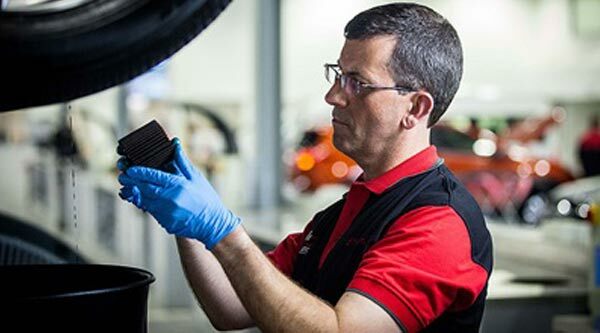 All cars being serviced at Traralgon Toyota (Formally Wights Toyota) are thoroughly inspected and any recommendations for adjustments are discussed with our guests prior to work. Additionally, guests can choose to enjoy our lounge area or free courtesy transportation service. The customer lounge area includes Tea and coffee facilities, Plasma Television and Computer work stations. *To avoid disappointment, Traralgon Toyota recommends that all bookings must be taken 1 week in advance. * All night time services to be advised on contact. Optional express maintenance to get you back on the road quicker. Traralgon Toyota’s Commitment to “Fix it Right”. Getting the job done right FIRST TIME!